Gloomy colors around? 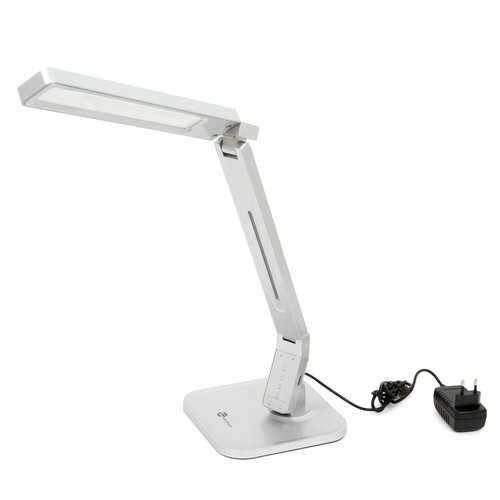 Add some warmth and light to your working and resting place with TaoTronics desktop LED lamps. Feel cozy during these long winter evenings. Lamp of the new generation. Vision friendly. Brightness control with 3 brightness levels. USB charging port. Metal. 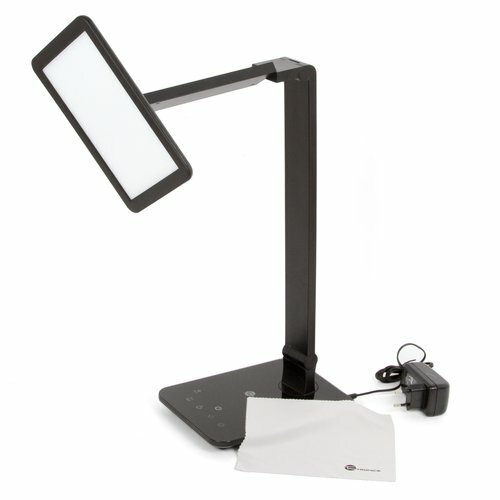 Dekstop LED lamp of the new generation with no dark area, no ghosting, no glare. 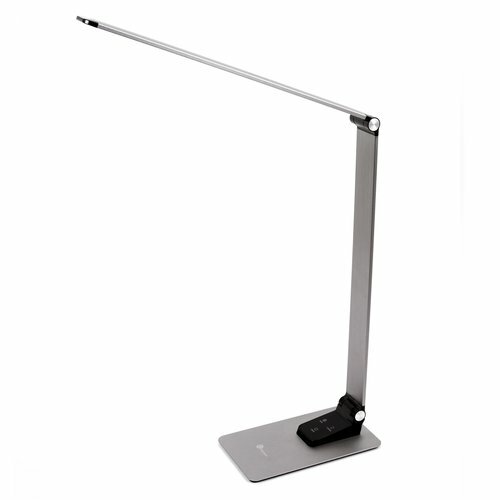 Dekstop LED lamp of the new generation with large emitting panel, gradual dimming and color temperature control.